What can ceramic tile floors do for you? 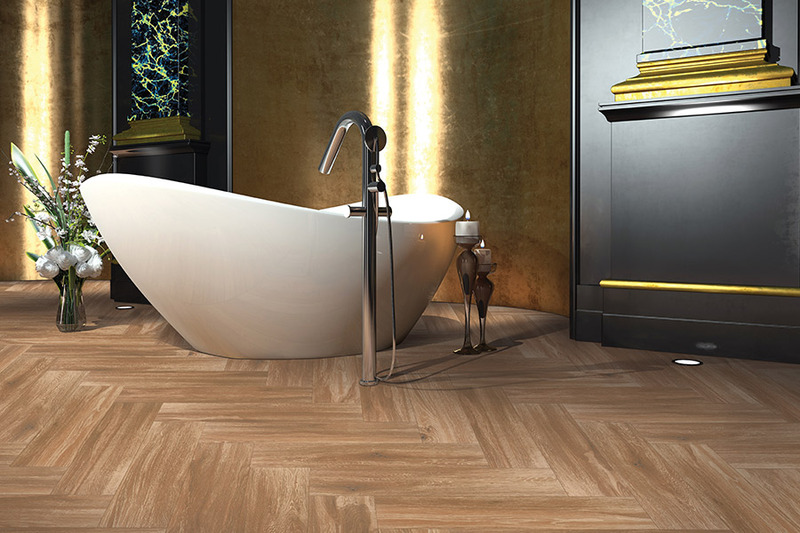 Interior Vision Flooring & Design puts customer satisfaction as our number one priority. From beginning to end, and further still, we are at your disposal throughout your floor covering process. Serving Soquel, San Jose, Palo Alto, and Monterey, CA, we have a showroom located in Soquel, CA. You are welcome to stop by to speak with a flooring professional any time. We will answer your questions, and show you our complete line of flooring materials, so that you will be matched with the perfect floor for your needs. Ceramic tile is created with clays and other natural resources, shaped into tiles, and fired in a kiln. Because the color is often not exactly the same throughout the tile, they are finished with colorful glazes and designs that offer you an abundance of stylish options. You can create a solid color floor, a pattern or checkerboard design, mosaics and other unique designs. 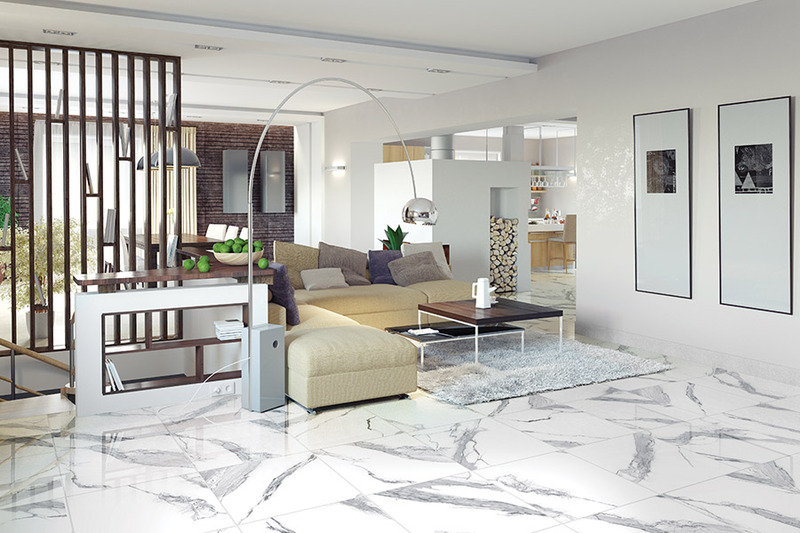 Tiles can also be cut into different shapes, offering you even further options for your overall look. 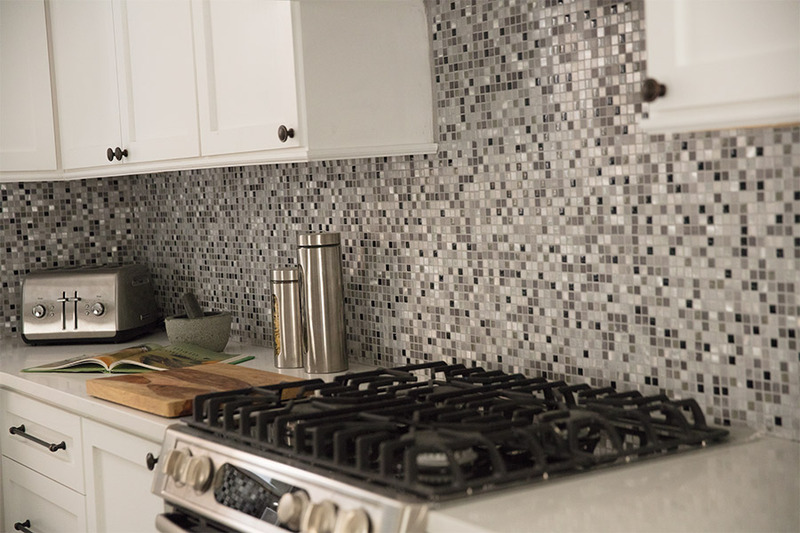 For an extra nice touch, even tile wall accents can be added, especially in the kitchen. These tiles are very durable, standing up well to medium and heavy traffic. Your flooring professional will be able to tell you more about available tiles, based upon ratings. While some are harder than others, we’re likely to have just what you need. They can also be sealed to protect further against everyday wear and tear, fending off scratches, scrapes and scuffs that might otherwise be quite apparent. 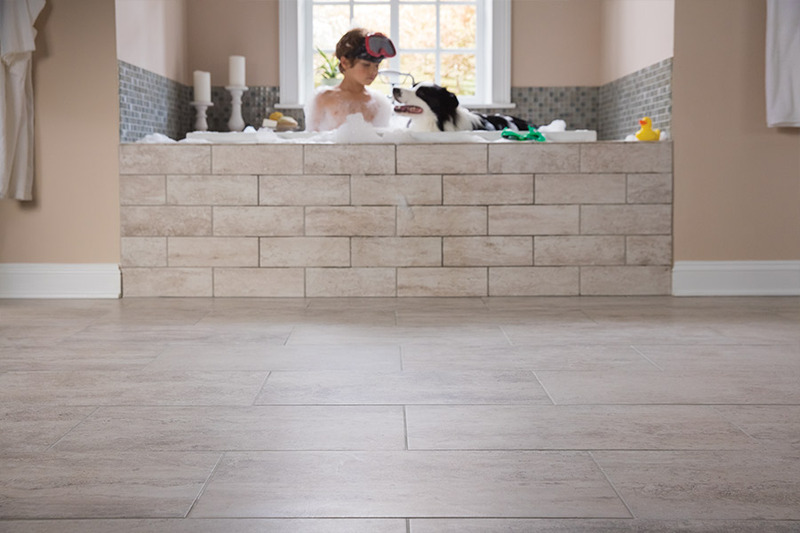 If water resistance is important to you, this floor covering will suit your needs in a variety of rooms. Again, your flooring professional will be able to fit you with the perfect material, so be sure to let us know exactly what your needs are. It’s best to allow professionals to install this floor covering for the best outcome.